Since early 2006 online investing and speculating on forex markets and stocks became available for the general public. Before, it were only the big banks and people who invested over $10,000 in a Bloomberg API trading desktop who could trade online from the comfort of their homes. Nowadays a lot has changed. Practically any citizen of any country on the world with an active internet connection can trade the financial markets online. Bankers and brokers had seen great potentials of making money with this and thus started to launch online broker after online broker. 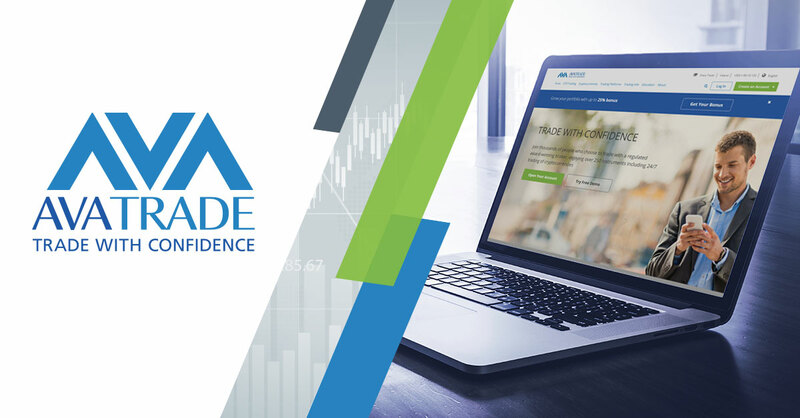 With over 500 online brokers available, only about 50 of which I think are good and trustworthy, it’s still quite difficult for the average person to make an informed judgement and select the right broker to trade with, without losing money or getting scammed. I cannot emphasise more that choosing the right broker is of upmost importance. 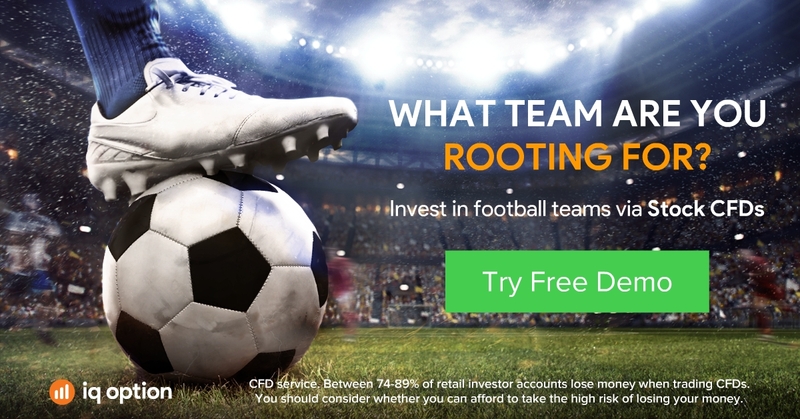 With 11 years of trading experience, ups and downs, I decided to put my experience available for the public on this website, where I will share my insights and keep you updated with the latest broker news, promotions, bonuses, updates and changes. On this website you will find unbiased broker reviews written by me, but also by visitors and users of these brokers. You will find out where to trade, but also where absolutely not to trade, hence which brokers to avoid. These brokers you will find in the Scam Brokers page on the website. This is not just a static website, I want to be there for you. If you have any questions please use the comments and live chat feature on this website to contact me. If I don’t reply within a day or so, please send me an email to: question@choosebroker dot com. I respond all emails personally within 48 hours. Use the tables below to compare different reliable forex, binary option, spread betting and social trading brokers. 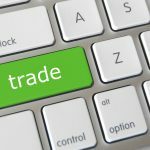 New to online trading? Make sure to practice with a demo account or Trade Simulator first!